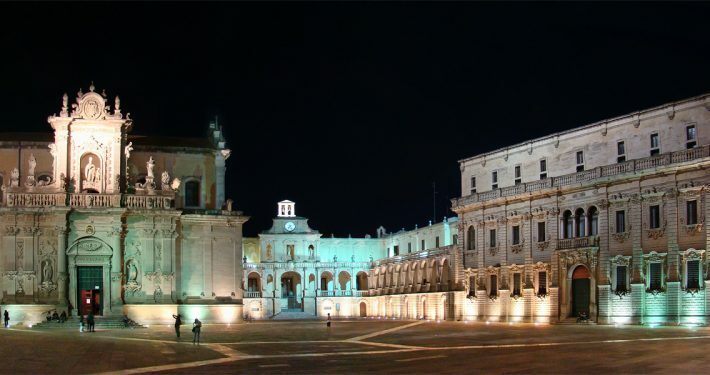 LECCE is so rich in baroque architecture that it is often called “The Florence of the South”. 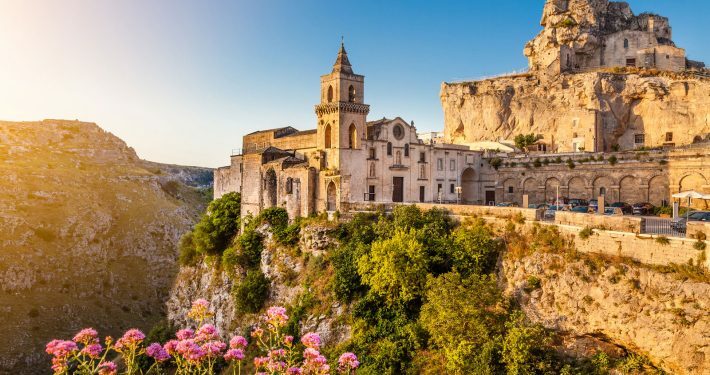 Walking through old Lecce you will find a plethora of elegent buildings from many periods, from the churches and communal buildings to the small houses of the people of Lecce. 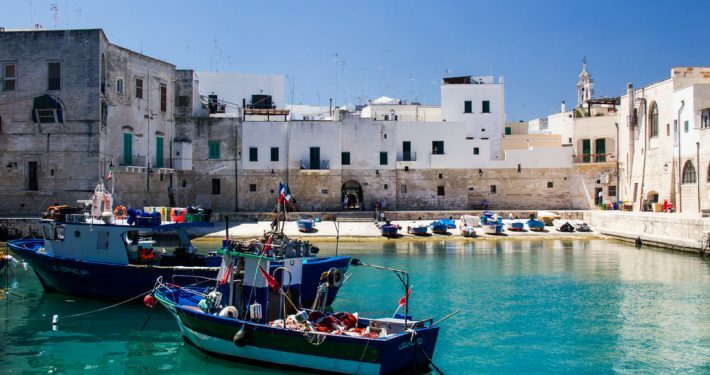 In addition to the historical center of Lecce , the modern part of town is worth a visit. It’s nice to stroll around the artistic and elegant shops in the cool of the late afternoon or evening.